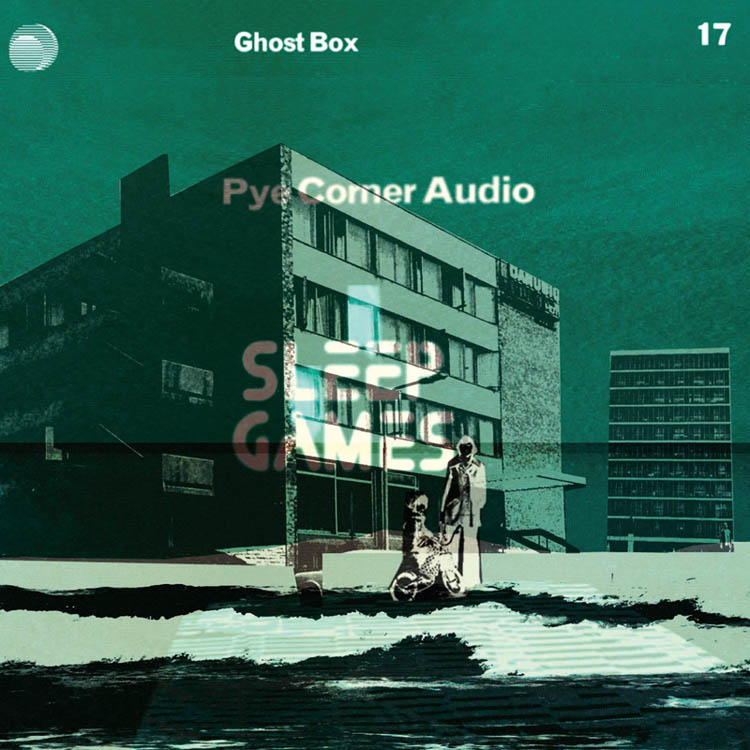 This entry was posted in Music, Our Head Technician, Technical Notes and tagged Album, electronic rhythms, GBX017, Ghost Box, haunted, head technician, hologram, music, Sleep Games, temporal disturbance by Pye Corner Audio. Bookmark the permalink. I can’t wait. And the cover is absolutely lovely. Listened to the samples and ‘phew’ – not a Nigel Lambert Schools Science or PIF reference anywhere. I am so glad you’ve stuck to your sound, I was worried when the word ‘Ghostbox’ cropped up a few months ago. I do like the darker, simpler chugging feel of the earlier samples which retains a lot of the Black Mill / early John Carpenter [Assault on Precinct 13] / Mark Shreeve feel I like in your work, although I think you were standing a little too close to Jon Brooks when you came up with ‘Deep End’, lovely as it is – which sounds like an outtake from ‘As The Crow Flies’. Needless to say I cannot wait to hear the rest.